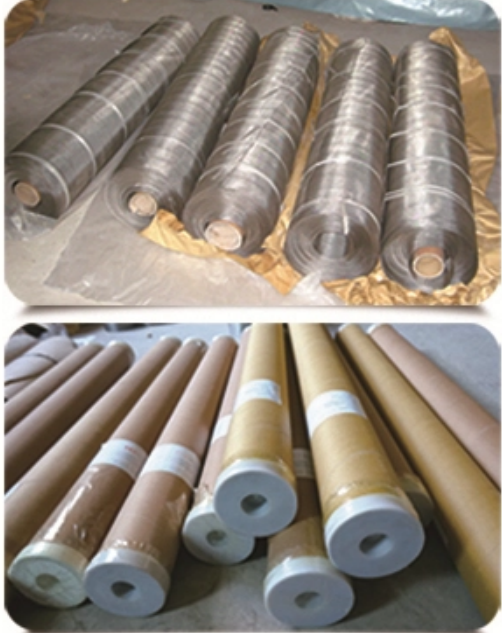 Micron Stainless Steel Screen Mesh Wire Net are inspected and tested by XRF analyser in our laboratory , it has a 98.7% alloy grade identification accuracy. 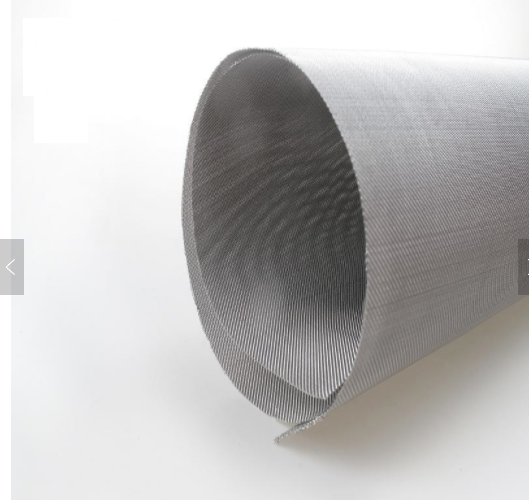 We make it possible to achieve a thinner mesh thickness with less tolerance. 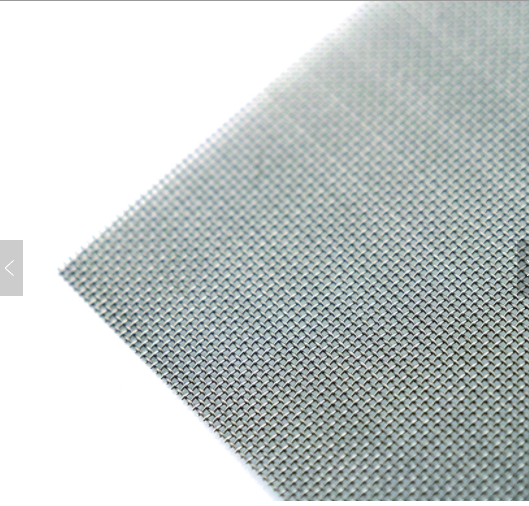 Our strict quality control through each production process, to ensures that every mesh meets the highest standarda. 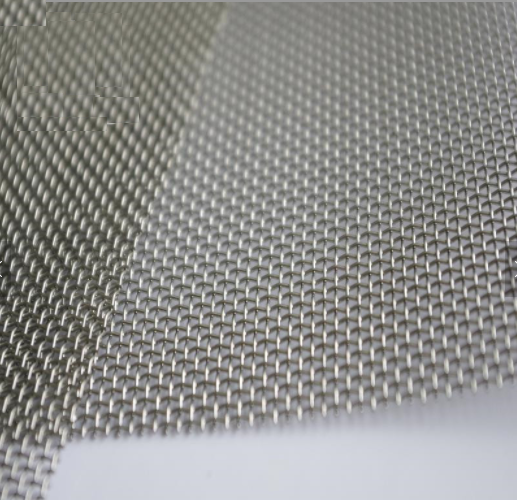 Besides our extensive standard range of mesh specifications, we also provide customized solutions tailored to your special needs guaranteeing excellent results. Weaving method:plain weave,twill weave ,plain dutch weave,twill ducth weave,reverse dutch weave,five-heddle weave . 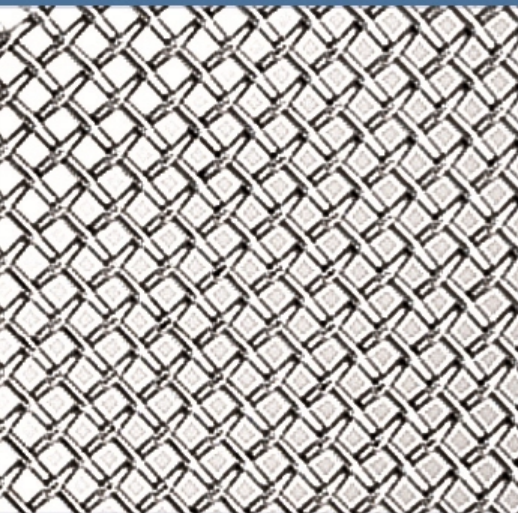 Looking for ideal Stainless Steel Screen Mesh Manufacturer & supplier ? We have a wide selection at great prices to help you get creative. 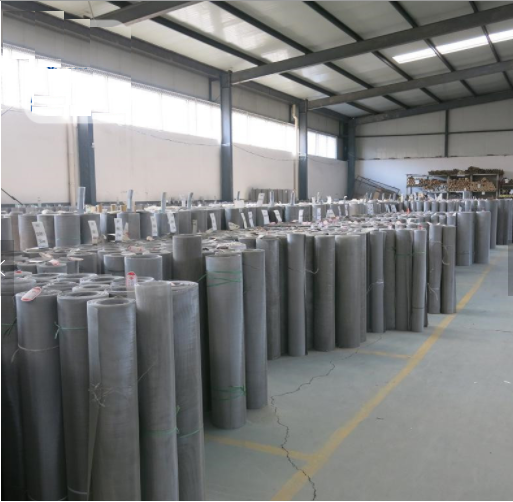 All the Screen Mesh Wire Net are quality guaranteed. 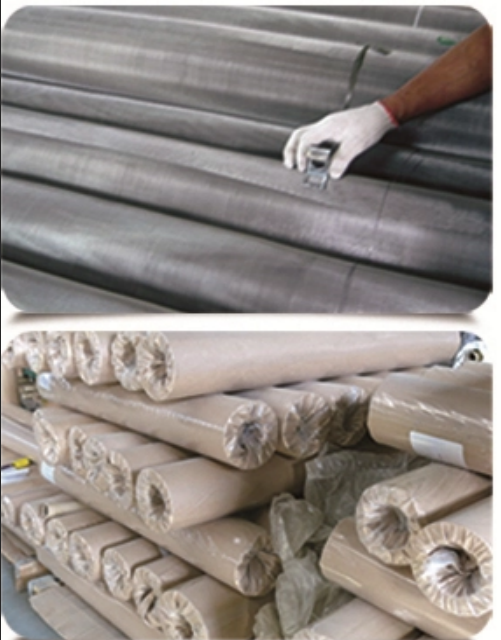 We are China Origin Factory of Stainless Steel Wire Net. If you have any question, please feel free to contact us.